The Bible prophesies "the earth shall wax old like a garment" Isaiah 51:6. Everything in nature seems turned out of its course. Many signs and wonders show us that Jesus' coming is very near! 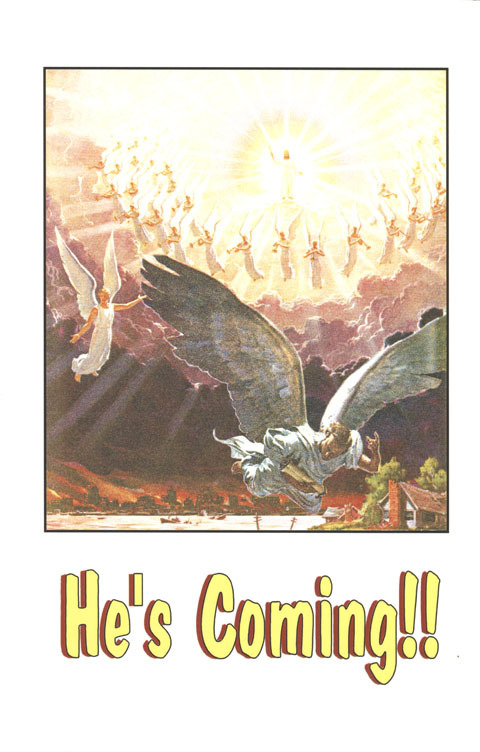 Will you be ready for His coming?! First copy FREE, additional copies $.50 each + S/H.